The Raymond Made-to-Measure store at the Lulu Mall, Kochi is a unique and luxurious service allows our discerning customer to personalize their ensemble bringing together their own personal taste. Just like an exquisite craft, Made to Measure is the labour of love between art and technology. What do you call a place where you can get world-class clothing, the best of accessories, a modern beauty parlor, a meticulously managed ayurvedic center?. 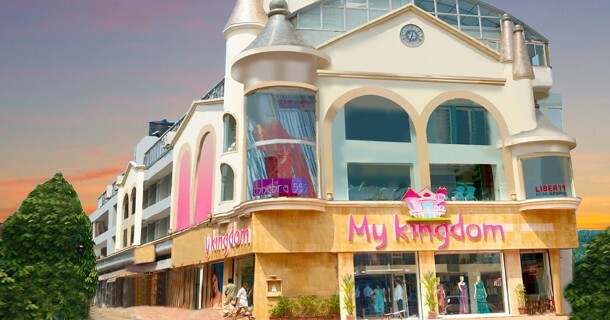 Let\'s call it My Kingdom..
My Kingdom is a complete family lifestyle shopping destination. The ITC Distribution business is the group’s backbone. We cover through our team of 175 plus staff, close to 15000 outlets spanning Convenience, Grocery, Modern trade formats. 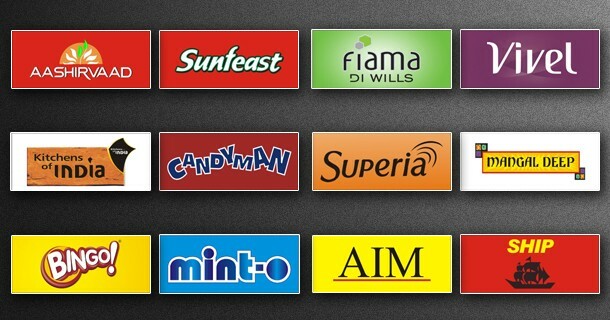 With a professionally managed team the group is one of the largest distributors for ITC products in the country. The Group has 3 exclusive "The Raymond Shops" in the city of Kochi, located at M.G Road, Marine Drive and Lulu Mall. 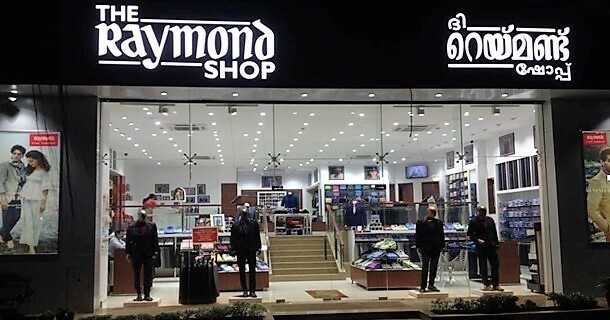 The Raymond Shop is a premium retail store offering complete wardrobe solutions for men which includes top-of-the-line brands - Raymond, Raymond (Ready-To-Wear), Park Avenue, ColorPlus & Parx. The Raymond Shop constantly sets new standards and creates environments that make shopping a pleasure. 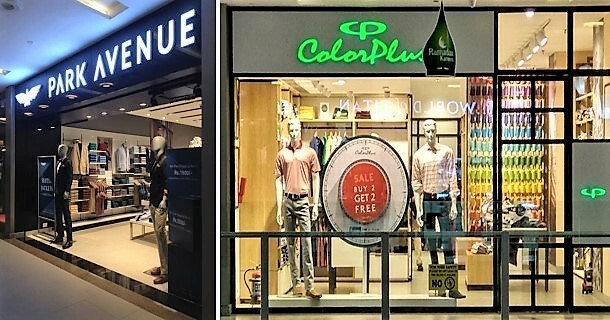 Our Exclusive Branded Stores of Park Avenue and ColorPlus provide stylish and innovative wardrobe solutions to the well-dressed gentleman. These premium lifestyle brands, embody the latest in international fabric, styling, colour, design and fashion trends. Established in 1950, Aswani Lachmandas Group, had a humble beginning by the founder and the chairman Late Mr. Lachmandas Aswani as the distributor for ITC products in Wayanad district, Kerala in the name Lachmandas & Sons. Later the business got firm grips and expanded to Trivandrum, subsequently to Kochi during 1950-1955. Soon the group got established as the biggest distributor for ITC in India. The group advanced to textile industry in 1970's by opening DCM which was first in Kerala. In 1976, the group opened the first showroom for Bombay Dyeing in Kerala. The group expanded the business with the joining of next generation, Mr. Deepak L. Aswani and Mr. Vishnudas L. Aswani. 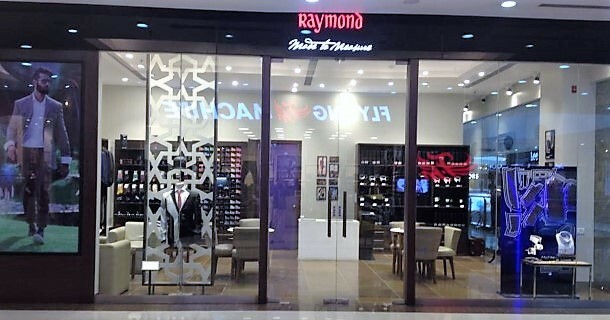 In 1986, the group opened Raymond showroom at MG road, Kochi, which was the first showroom for Raymond in Kerala.